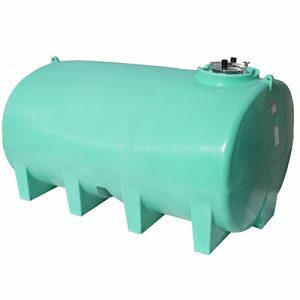 Enduraplas above ground tanks are used primarily for stationary bulk storage and mobile transport applications. 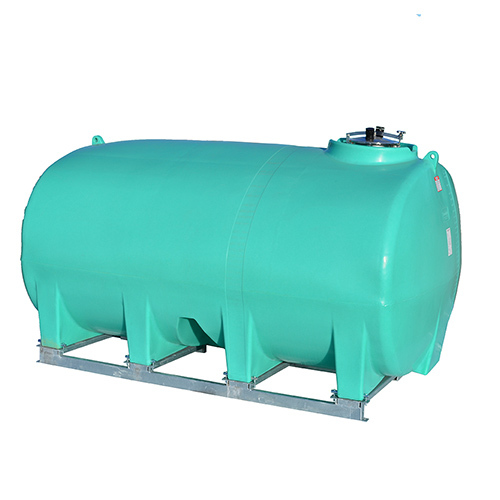 All our poly tanks are manufactured from polyethylene to eliminate rust and corrosion. 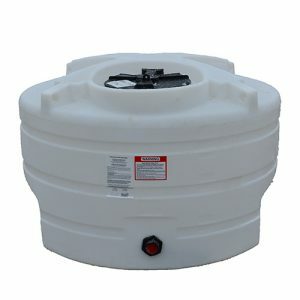 These seamless storage containers are designed for indoor and outdoor use and are tough enough to withstand extreme weather conditions like a North Dakota winter or a Texas summer. 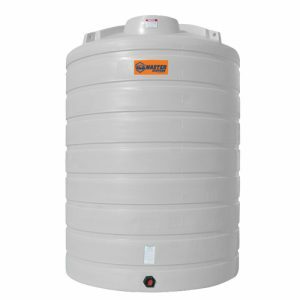 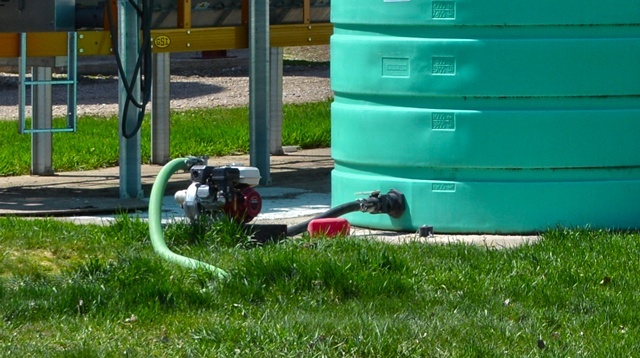 Our best-in-class plastic tanks are engineered to handle liquids in a variety of industries. 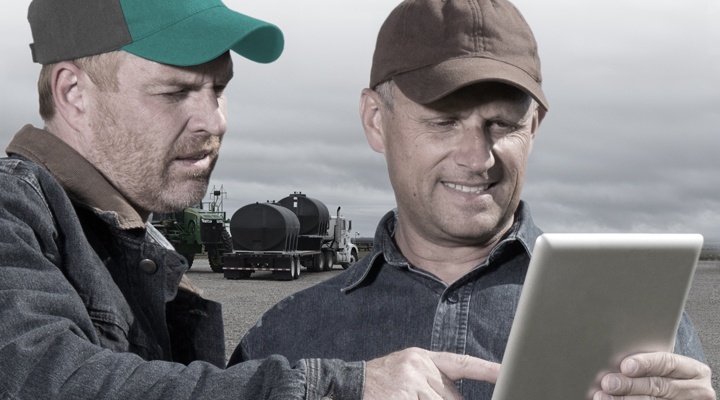 These industries include; agriculture, industrial, manufacturing, commercial and more. 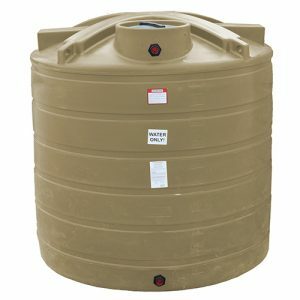 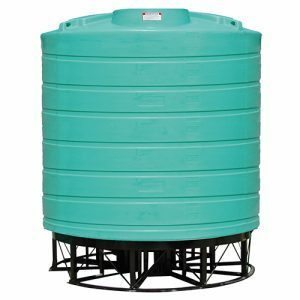 Choose from our complete range of vertical and horizontal tank storage capacities, styles and dimensions. 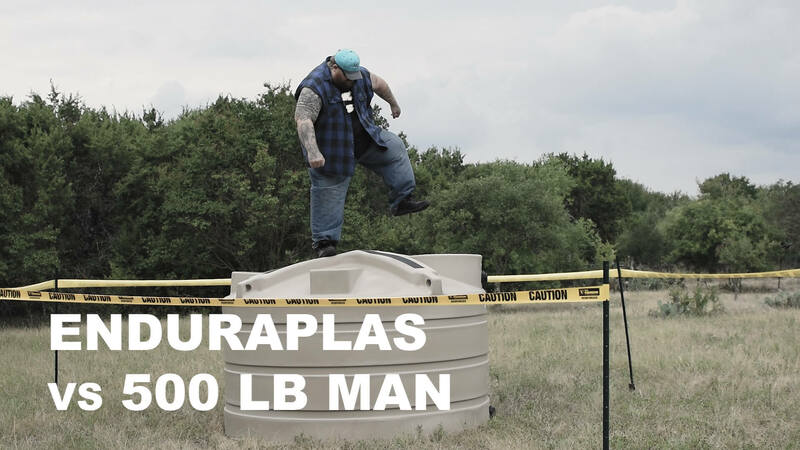 All Enduraplas tanks come standard with an industry-leading 10-year warranty. 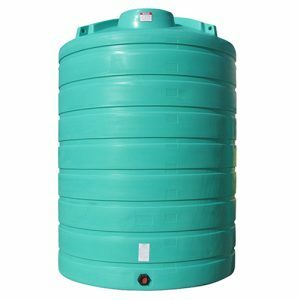 Water, Industrial Chemicals, Diesel Exhaust Fluid, Liquid Fertilizer, Liquid Feed, Salt Brine, Agricultural Chemicals and more.